Skye And Me will represent the Craig Widdison stables at Bet365 Park Kilmore on Thursday, May 17 with nine events to be run under overcast conditions the track is currently rated a soft seven. Skye And Me will be partnered by Jake Duffy when competing in the McIvor Estate BM 64 handicap over 1200m with a field of 12 to run jumping from an awkward barrier 10. 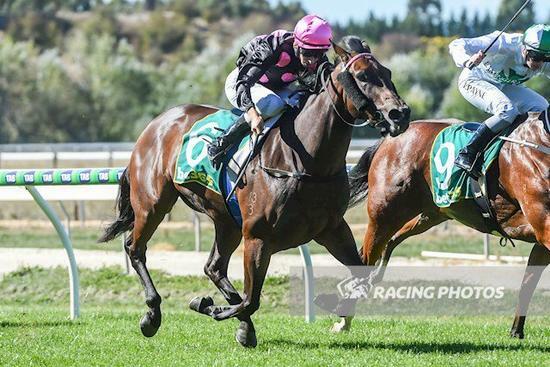 Skye And Me was a winner two starts back at Kyneton over 1100 m with Jake Duffy partnering the four-year-old Bay mare to a half-length victory and was last seen finishing 5.28 lengths midfield, 8 of 16 at Wagga over 1200m with Coup De Main scoring the prize in a time of 1:11.87. Got the campaign off to a strong start winning when fresh and finished five lengths off the winner last start at Wagga Wagga on a soft track. Jake Duffy has had success aboard previously. The stable wishes Jacka Investments PTY LTD, the best of luck with their runner at her fourth career start.